This is the FIRST EVER martial arts seminar which unites two complimentary martial arts, namely Judo and Bruce Lee’s Jeet Kune Do. 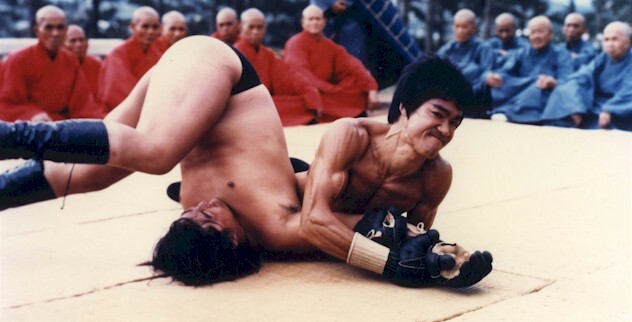 Bruce Lee’s LA Chinatown Jun Fan Gung Fu School predominantly taught stand-up street-fighting. 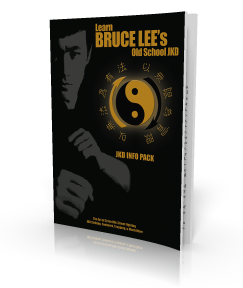 Though Bruce was finessing his “close range” fighting skills, he did not get to pass on these teachings within his JKD schools due to his untimely passing. This is the FIRST EVER martial arts seminar to bridge the gap between these two complimentary arts, so you can continue to develop your own Jeet Kune Do and develop your “close range” fighting skills. This radical martial arts seminar will explore stand-up street-fighting striking & trapping, takedowns, throws, rolls, falls, grappling and ground work. This amazing martial arts seminar will be held at Falcon Judo’s flagship dojo in Hatfield, which is a short 22 minute train ride from London’s Kings Cross train station and a short taxi ride making it accessible for everyone. This location is a short 22 minute train ride from London’s Kings Cross train station and a short taxi ride making it accessible for everyone. Dress Code: Judo suits or JKD London uniforms. No footwear on the Judo matts. Etiquette: As a sign of respect, when stepping on or off the Judo matts, please face the centre of the matts with your arms besides your sides and bow with humbleness, humility and respect. Includes: 4 hours of martial arts seminar including a short water & light snack break. Number Of Places: Limited places available for this exclusive event… First Come, First Served !!! Michael Dargan, Judo Instructor and Coach of the Year 2015, Welwyn and Hatfield Borough, Falcon Judo. …Limited Places, So BOOK NOW!! !